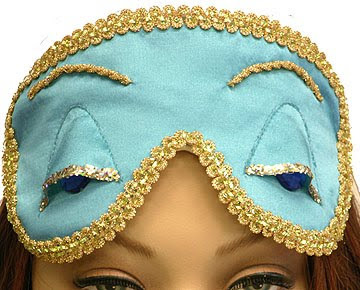 I just adore these Mary Green sleep masks! Based in San Francisco and very reasonably priced, we carry some of her pieces in the shop. 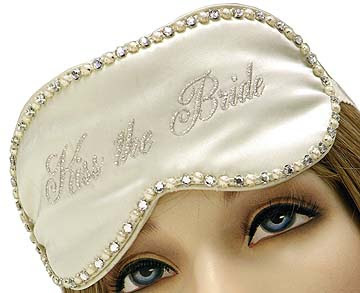 Check out her bridal collection, and snoop around the sleep masks while you're at it!